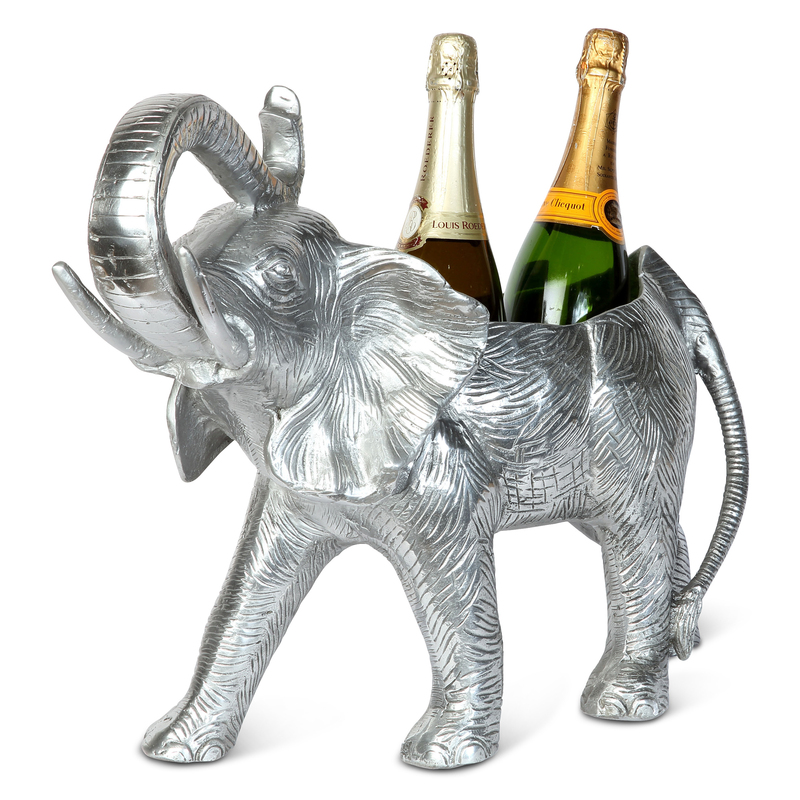 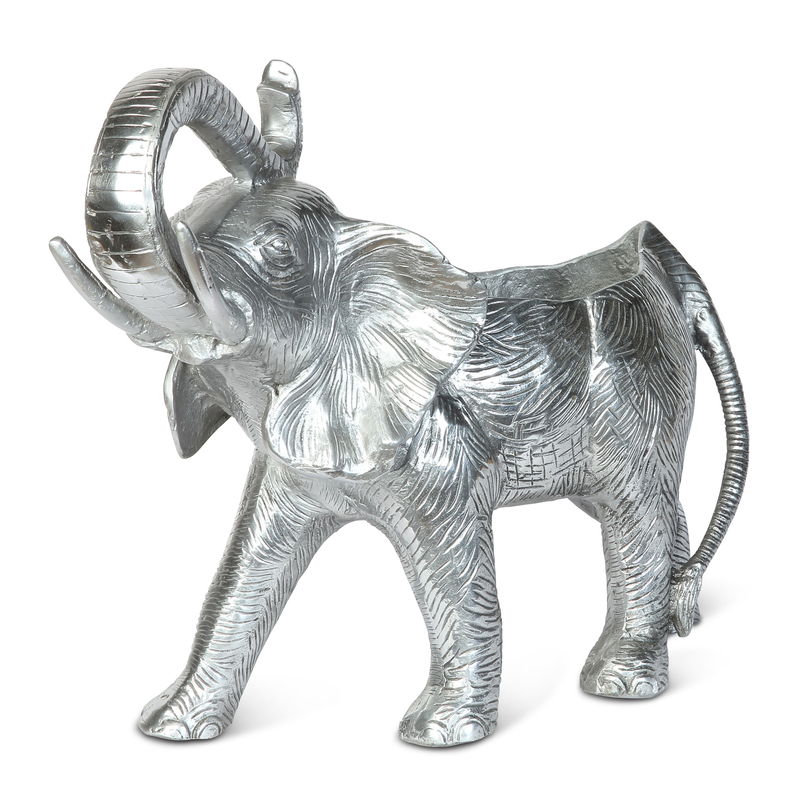 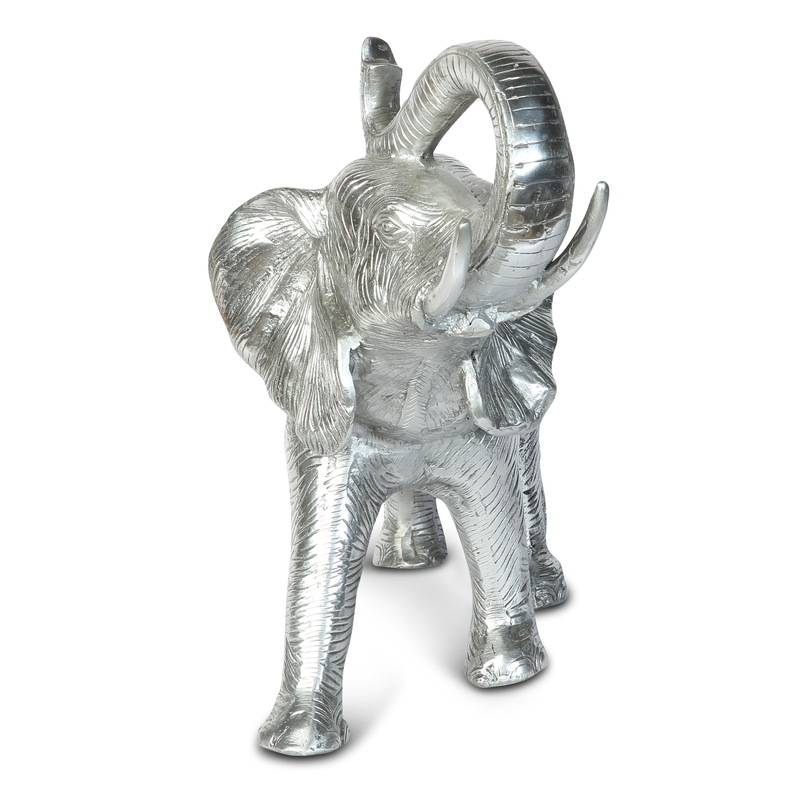 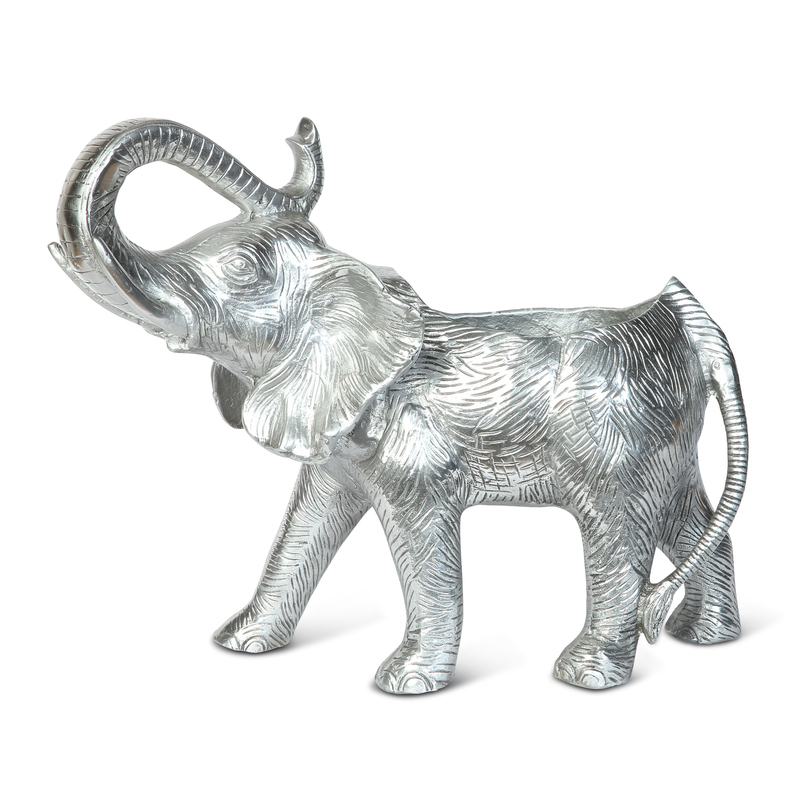 Serve champagne with unusual style using this antique silver Elephant Wine Cooler. Not just for drinks service this bottle cooler is a stunning centre piece. 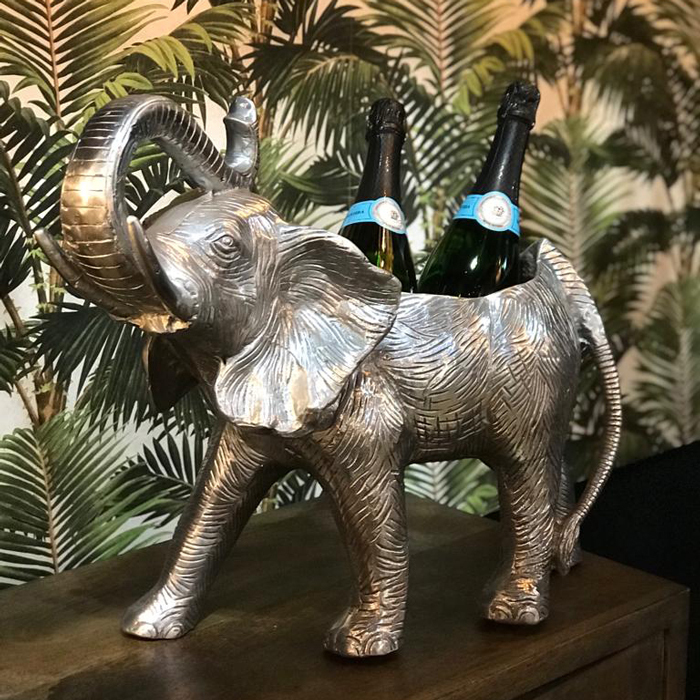 Not only is this Elephant wine cooler the height of sophistication, but it's also a strong and durable choice for use in bottle service.